At Last Call Media, if we see a need, we create a solution. Our workshop is the perfect place to find us continually learning, innovating, and experimenting. This our team’s passion in action. Mannequin bridges the gap between design and development by rendering templates in an isolated environment. A measurement tool to measure your team, track your progress, and monitor improvements over time. Nightcrawler is a tool to help you find broken pages on your site. A project turned strategy that encomposes multiple modules for Drupal to create a better editing experience. A boilerplate Drupal 8 build that bundles starting tools to make a solid foundation for an enterprise scale Drupal build. 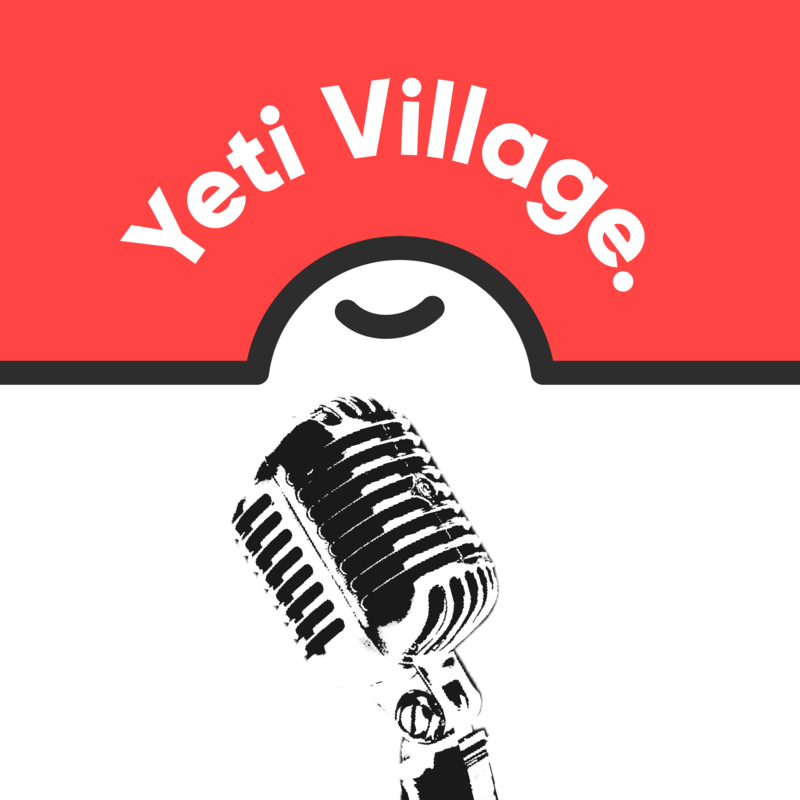 Yeti Village is our podcast, hosted by Alex Noonan and featuring our friends in the tech community. Contact us about our solutions.